1.1 The Classic 1027 service (“the information service”) is comprised of information and content, which includes but is not limited to advertising services, general news, e-commerce, interactive chat rooms, trading sites, news groups and forums (moderated and unmoderated) provided by Classic 1027 and third parties appointed by Classic 1027 from time to time. 2.1 Classic 1027 hereby grants to the user a personal, non-exclusive, non-assignable and non-transferable right to use and display all content and software included in the information service on any computer of which the user is the primary user. 2.2 Notwithstanding anything contained in clause 2.1 above the user may designate members of the user’s household to use the information service in accordance with the terms of this agreement, provided it is done by using the user’s computer equipment or account. 2.3 The user shall not copy any of the content or software without first obtaining Classic 1027 ‘s written consent and Classic 1027 reserves all its rights, including the right to institute legal action and to terminate this agreement, should such infringement occur. 2.4 The user shall be responsible for all use of the information service accessed through the user’s account, as defined by any user identification mechanisms such as cookies, passwords or authentication certificates, and the user hereby agrees to be personally liable for any and all obligations entered into or assumed by others who access the information service through the user’s account. 2.5 Neither the user nor its designated users may reproduce, redistribute, retransmit, publish or otherwise transfer, or commercially exploit, any information, software or other content which they receive or access through the information service, without the prior written consent of Classic 1027 . 3.1 Use of the information service is at the user’s sole risk. Neither Classic 1027 nor any of its information providers, licensors, suppliers, employees, agents, or Internet Service Providers (“the suppliers”) 3.1.1 guarantee that the information service will be uninterrupted, error-free, accurate or correct; 3.1.2 shall be liable for any direct, indirect, incidental, special, or consequential damages arising out of the use of the information service or inability to use the service or out of any breach of this agreement. 3.3.7 which, without the approval of Classic 1027, contains any advertising, promotion or solicitation of goods or services for commercial purposes. 3.4 The Classic 1027 site may produce automated search results or otherwise link you to other sites on the Internet. These sites may contain information or material that some people may find inappropriate or offensive. 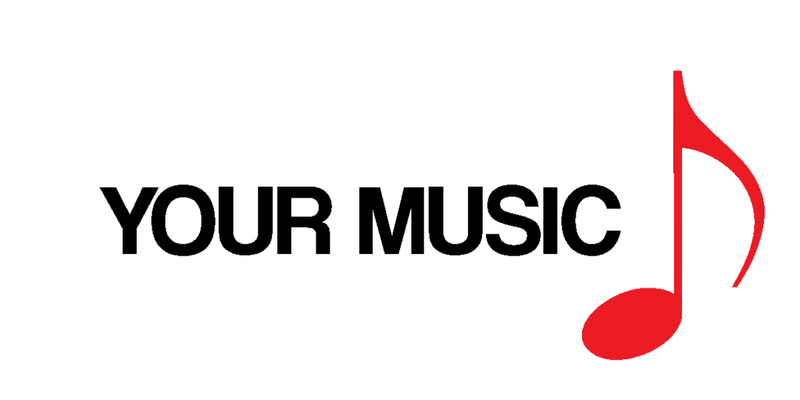 These other sites are not under the control of Classic 1027 and the user acknowledges that Classic 1027 is not responsible for the accuracy, copyright compliance, legality or decency of any other aspect or the content of such sites. 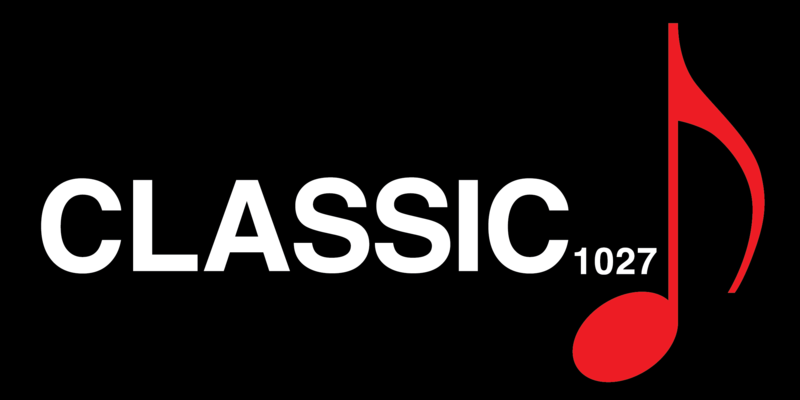 The inclusion of such a link does not imply endorsement of the site by Classic 1027 or any association with its operators. 4.2 The user waives any claim which the user may have against Classic 1027, its subsidiaries and other affiliated companies and their employees, contractors and officers in respect of any selection of, or retention of, or the acts or omissions of, third parties in connection with the information service. 4.3 The user acknowledges that Classic 1027 will not be required to edit or review for accuracy or appropriateness any content within the service. 4.4 The user hereby indemnifies Classic 1027 its subsidiaries and affiliated companies, contractors, officers and its employees or suppliers and holds them harmless against all claims or actions which may be instituted against Classic 1027 for loss or damage which may be incurred by Classic 1027 arising out of the user’s use of the web-site or any breach of these terms and conditions by the user. 5.1 All rights, including copyright, in and to any content available through the information service is held by Classic 1027, unless otherwise identified as the property of a third party. 5.2 The user or designated user who places or has placed software, a file, information, communication or other content on, in, over or through the accessible areas of the service grants to Classic 1027 or assignees an exclusive, paid-up, perpetual and worldwide right to copy, distribute, display, perform, publish, translate, adapt, modify and otherwise use in connection with Classic 1027’s business or the business of its assignees such software, files, information, communications and other content, regardless of the medium, technology or form utilised by Classic 1027 in the exercise of this grant. Classic 1027 will endeavour to acknowledge the holder of such rights where possible. 6.1 Classic 1027 may in the widest sense possible distribute, loan, sell or otherwise share with other persons or entities information constituting or descriptive of demographic information, habits, usage patterns, preferences, survey data or other descriptive or related data which does not permit recipients to individually identify any particular user of the information service. 6.2 Classic1027 will be entitled in its sole discretion and without notice to provide user information and records to the courts, law enforcement agencies, others involved in prosecuting claims or investigations for conduct or conditions alleged or believed to be illegal or to threaten rights of any person or entity, and to maintain and use internally such information and records. 6.3 Classic 1027 may also provide online and e-mail communications to the user on matters pertaining to the information service, its features, its sponsors, or its use without compensation to the user, but shall do so reasonably and in good faith. 6.5 The use of the user information and the disposal or dissemination thereof shall not constitute invasion of privacy by Classic 1027. By making this information available to us, you consent to it being disclosed to third parties. Classic 1027 does not undertake that any information will be kept confidential. In particular, Classic 1027 will receive various types of information from users who access the website, including the IP address of the computer. This information is used to measure the success of the website. This information will not be kept confidential because of its content. 8.2 No indulgence, extension of time, relaxation or latitude which any party (“the grantor”) may show grant or allow to the other (“the grantee”) shall constitute a waiver by the grantor of any of the grantor’s rights and the grantor shall not thereby be prejudiced or stopped from exercising any of its rights against the grantee which may have arisen in the past or which might arise in the future. 8.4 Should any provision of this agreement be void for vagueness or for any other reason, then that provision shall be capable of being severed from the remainder of the agreement which shall remain of full force and effect.